Usain Bolt has become the hero of the Olympic games in the 4 years since he took the gold in Beijing, appearing on adverts, billboards and every conceivable bit of paraphernalia associated with the games. I had my doubts that he would retain his Olympic title, his team mate Yohan Blake running extremely well this past year. Bolt proved me wrong and while the race wasn’t as explosive as his last Olympics he really is amazing to watch in action. Becoming the greatest sailor in British Olympic history Ben Ainslie went into the medal race with everyone worried about whether he could get the gold. 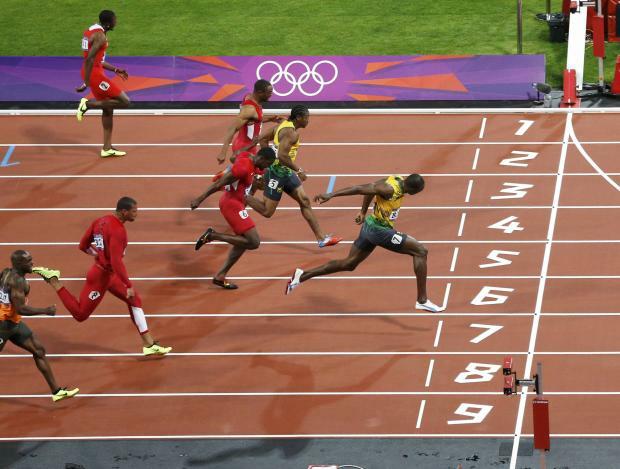 He would need to beat the ‘Great Dane’ to the finish line in order to get the medal and while he held back in 9th position rather than aim for first he finished the race well ahead of his rival. 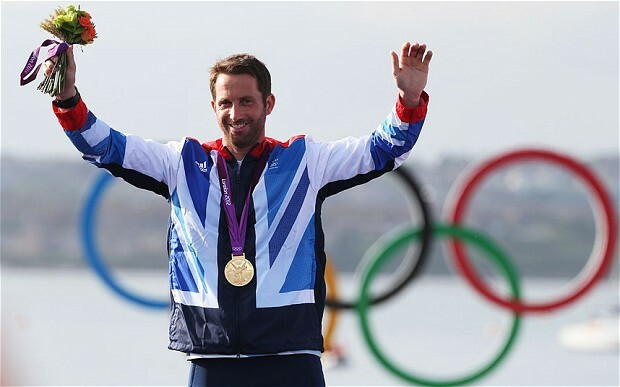 His fourth Olympic gold, Ben Ainslie was one of many returning British athletes to reach legend status at the London games. Tags: Sailing. Bookmark the permalink.